Why are these skills so important? Photography is a holistic process that combines the skills of image capture with those of postproduction image editing. Editing an image is how photographers have historically been able to ‘tell their story’ and express their emotions. Increasing your postproduction skills with Photoshop will enable you to express your own unique vision of the world we live in. 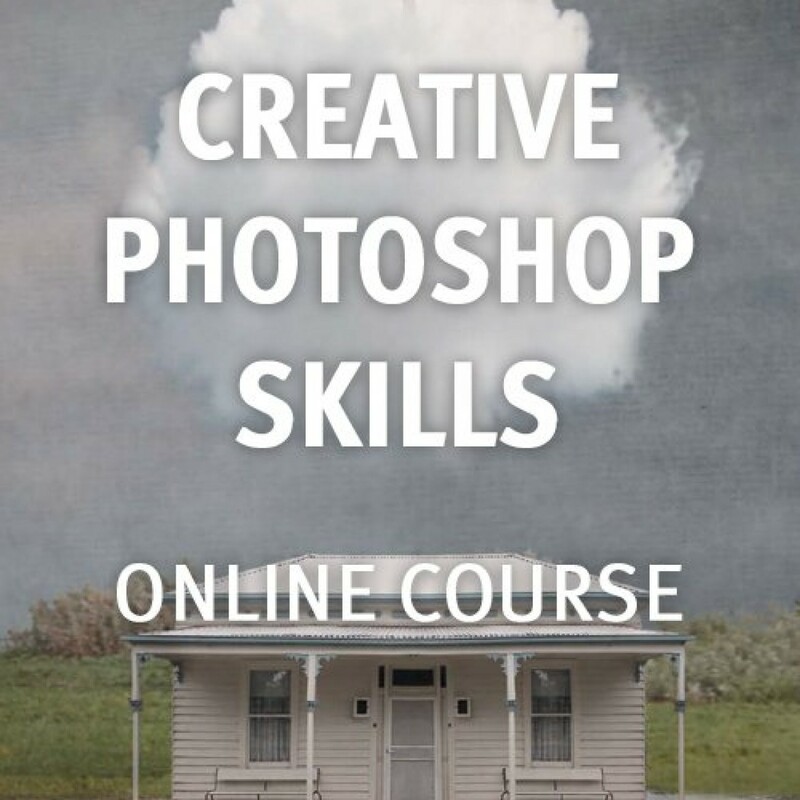 Enrol now to take your photography to the next level with Adobe Photoshop!